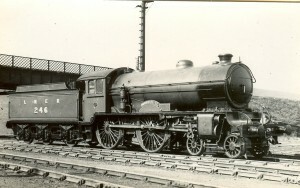 Built by the LNER at Darlington Works in 1928. Designed by Nigel Gresley. Now in the ownership of National Museums of Scotland. After the grouping of Britain’s railways in 1923 the London and North Eastern, in common with the other amalgamated companies found it had inherited a collection of locomotives, many of which were past their best. By 1925 Nigel Gresley who was Locomotive Superintendent of the LNER started looking at the provision of a suitable express passenger engine for intermediate duties in the North Eastern and Scottish areas. 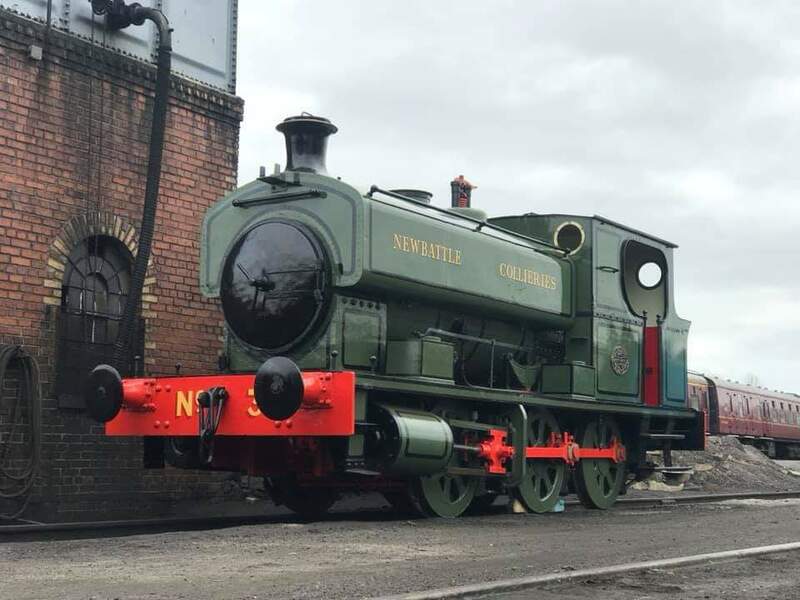 At the end of 1925 he instructed the Locomotive Works at Darlington of his requirements for a 4-4-0 design to replace older NBR and NER varieties. The first of the class No. 234 ‘Yorkshire’ emerged from Darlington in October 1927, the first LNER designed passenger engine. From then until February 1935 a total of 76 engines in three batches were completed. The first group being fitted with piston valves, the second with rotary cam operated Lentz poppet valves and the finial group with oscillating cam operated poppet valves. This final group did not prove to be satisfactory and were fitted with new cylinders with piston valves in 1938. 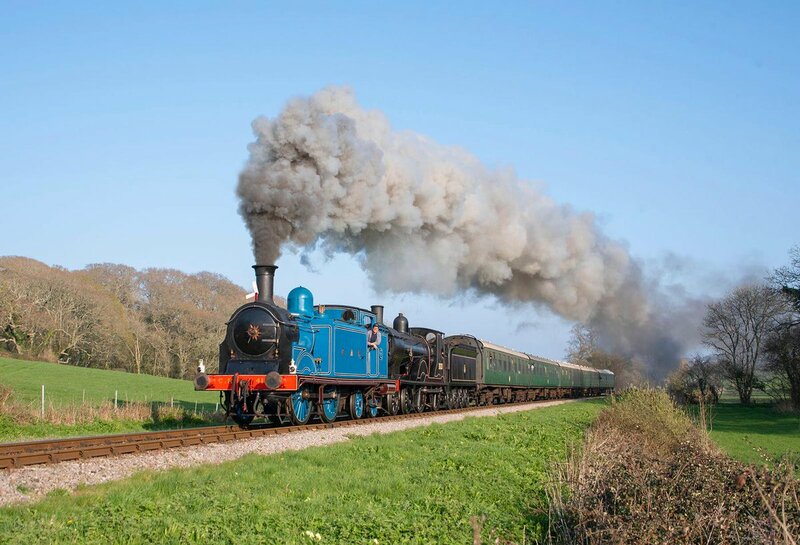 The class was the last 4-4-0 type to be built and economies were also made in that it shared the same size of boiler designed originally for J39 goods locomotives. The engine was completed at Darlington in February 1928 as No.246 and during the time from 1928 to Nationalisation was shedded at Dundee, Perth, Haymarket and St Margarets. By the time she reached Haymarket in 1944 Morayshire had undergone five general overhauls and one heavy overhaul. These included new frames and cylinders in 1935 and the boiler changed 4 times. When originally built the engine was fitted with westinghouse air braking. After nationalisation the engine had five general overhauls with the boiler being changed four times. In the LNER renumbering of 1946 ‘Morayshire’ was allocated 2712 and under BR was amended to 62712. In 1958 the engine was moved to Thornton Junction and after 2 years was transferred to Hawick. July 1961 saw Morayshire, by then the last remaining member of her class, being withdrawn but instead of being cut up for scrap was moved to Slateford Landry in Edinburgh for use as a stationary boiler. This lasted until January 1962 at which time she was put into store at Dalry Road Edinburgh. In 1962 Ian Fraser who had worked on the class of engine at Darlington had become interested in the fate of Morayshire and after negotiations with BR it was transferred to Dawsholm Shed in Glasgow pending further developments. In 1964 the engine was hauled by ‘Gordon Highlander’ to Inverurie Works for restoration. ICI at Ardeer was able to store the locomotive until 1966 when it then moved to the Royal Elizabeth Dockyard at Dalmeny where she was officially handed over to the Royal Scottish Museum in Edinburgh. In 1974 the Royal Scottish Museum agreed to loan it to the SRPS with the aim of returning it to steam. The engine had work carried out on the boiler and running gear and participated in the 150th Anniversary of the Stockton and Darlington Railway at Shildon in August 1975. The engine was based at Falkirk and used on the main line until withdrawn from service in 1983. The engine was partially dismantled at Falkirk and due to relocation of the SRPS to Bo’ness and other priorities overhaul work only restarted in earnest in early 2000. This overhaul was completed in late July 2003 in time to participated in the open day at Doncaster works. The locomotive became operational on the line at Bo’ness in August 2005. In 2011 the engine was removed from traffic to fit new tyres to the driving wheels and re-metaling of the axle boxes. The tender wheel sets also have had their tyres re-profiled and springs re-furbished. The locomotive was turned out in BR lined black for the remainder of its boiler ticket. A heavy overhaul is being carried out by the Llangollen Railway Engineering Co. The locomotive is now almost complete awaiting the boiler. Repairs to the tender are now complete. The boiler has had extensive repairs to the fire box outer wrapper, back head and throat plate. New transverse and longitudinal stays together with a full set of crown stays have been fitted. The boiler is now fully tubed and the new smoke box and door is being manufactured. 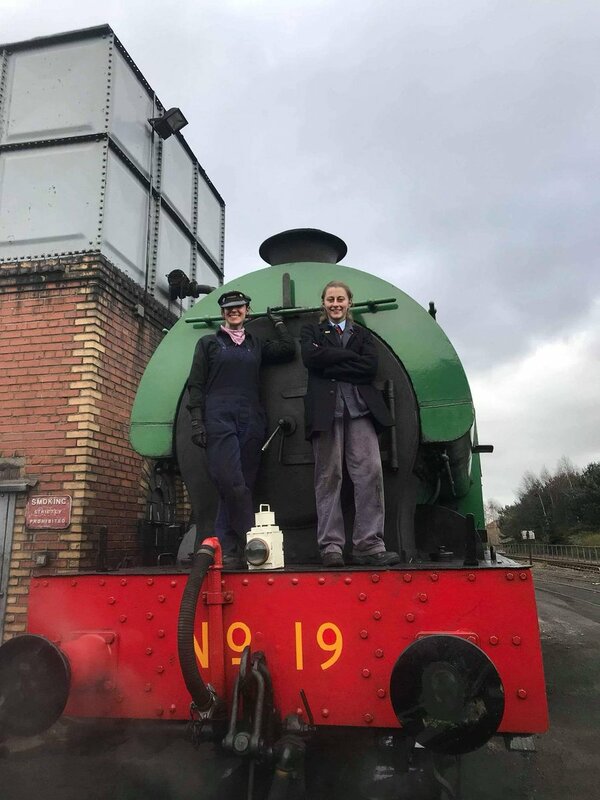 The locomotive is scheduled to be back at Bo’ness June 2019 when it will be repainted in to LNER apple green prior to entering service. The loco was condemned and taken out of running stock on 3rd July 1961 and used as a stationary boiler at Slateford Laundry in Edinburgh until January 1962. It lay in store until July 1964 when it was purchased by Ian Fraser for restoration to running condition by Inverurie Works.